Perfect Fit is a revolutionary stylish and versatile system of window blind, designed specifically for the modern UPVC window. The result is a simply stunning blind that will enhance the aesthetics of any room. 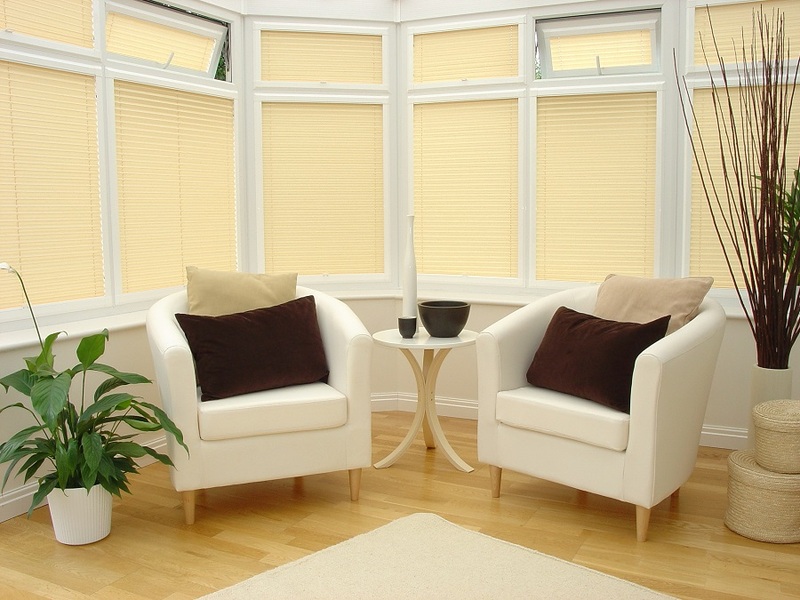 Perfect Fit enables pleated, venetian & roller blinds to be installed perfectly onto modern UPVC windows, including tilt & turn windows without the need for drilling or screwing into the UPVC. Designed for use on conventional UPVC windows and doors. No holes need to be drilled. Fits almost flush with the window frame. Less light entering around the edges of the blind due to frame. Choose from pleated, venetian or roller blinds. The Perfect Fit frame is manufactured from white powder coated aluminium with pre-formed corners and locating holes are punched on the inside flange of the frame to allow the frame to be attached to the installation brackets. The position of the brackets is achieved by holding the Perfect Fit bracket positioning card in each corner of the window frame and then sliding the installation brackets between the glass and the glass rubber. The actual blind, whether it be pleated, aluminium venetian or roller, is fitted to the inside of the Perfect Fit frame, so removing the need for any holes to be drilled into the window frame. The Perfect Fit frame is then fitted onto the installation brackets by the locating holes in the frame.